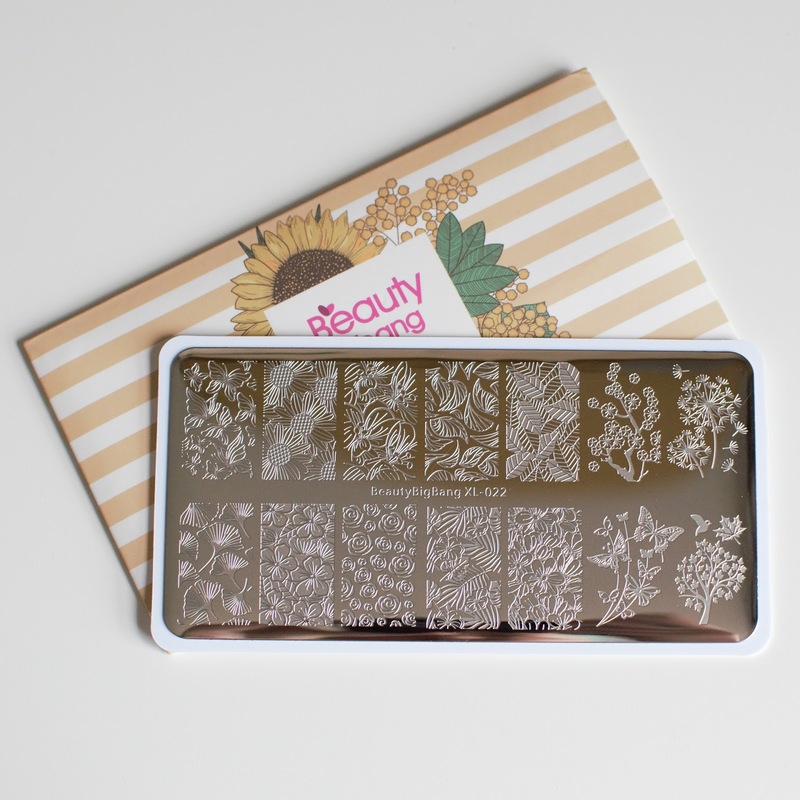 I recently got sent a couple more stamping plates by Beauty Big Bang and today I'll be showing you one of them. This plate is BBBXL-022. 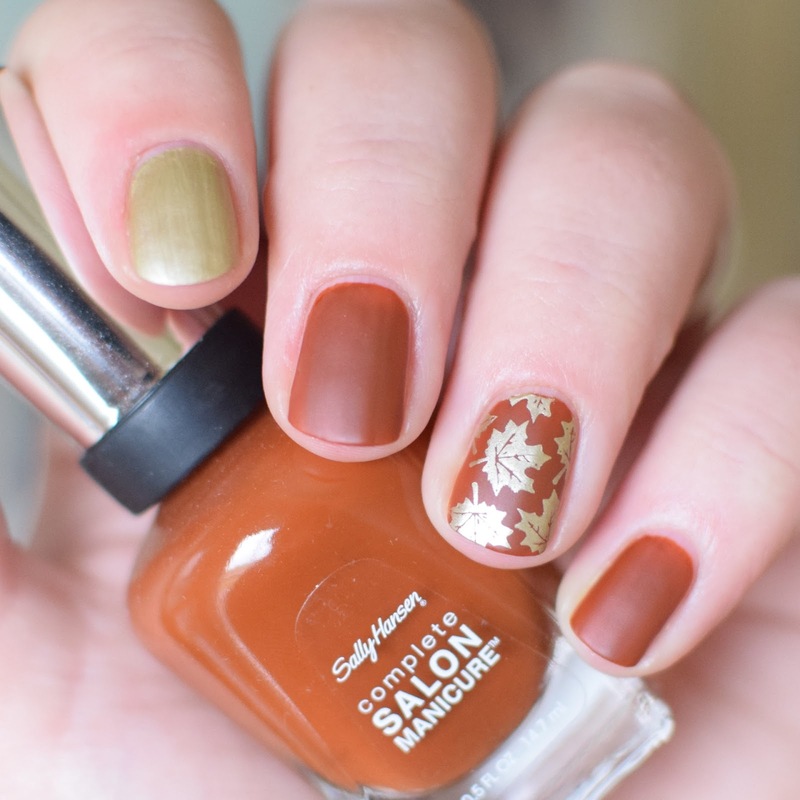 The plate has 14 large designs, 10 full-nail and 4 large singular design (but, that cover my whole nail). 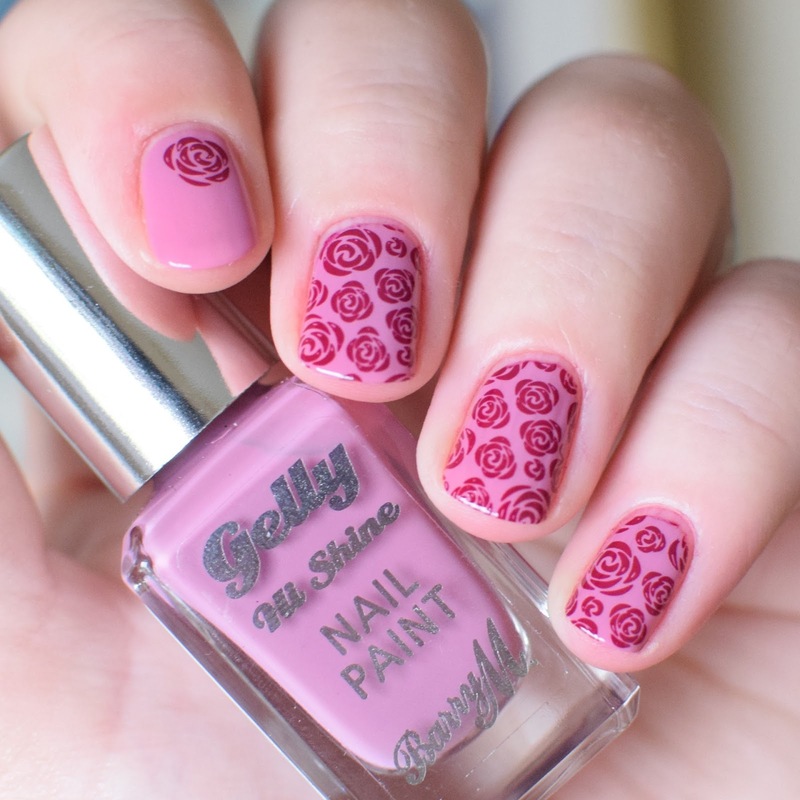 The designs are all flower, leaf or butterfly themed. I think it's a great plate for spring (some designs are perfect for autumn too), but obviously, the designs are beautiful year round. The designs on the plate are all very detailed and - in my opinion - really pretty. This plates currently retails for only £2.71.